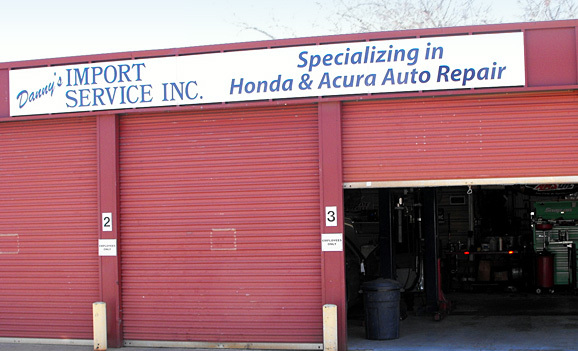 Danny’s Import Service Inc. has over 100 years of combined experience repairing Honda and Acura automobiles. When you bring your car in to Danny’s, the customer talks directly to the technician who will be making the repairs to their car. When you call with questions about your car, you speak directly to knowledgeable technicians. We never recommend a service that is not essential to solving the existing problem. Our customers are always informed of the most cost-effective means of fixing their car.